1. Time to stock up on select spring and summer favorites during the big sales events at Ellie (June 16) and the Wilmington Country Store (June 24). 2. Protect your skin daily this summer with SkinCeuticals sunscreen. Now available at Houppette. 3. With the official start of summer just around the corner (June 21), there’s no better place, then Victory to pick up everyone’s favorite Summer Love Ale. 4. 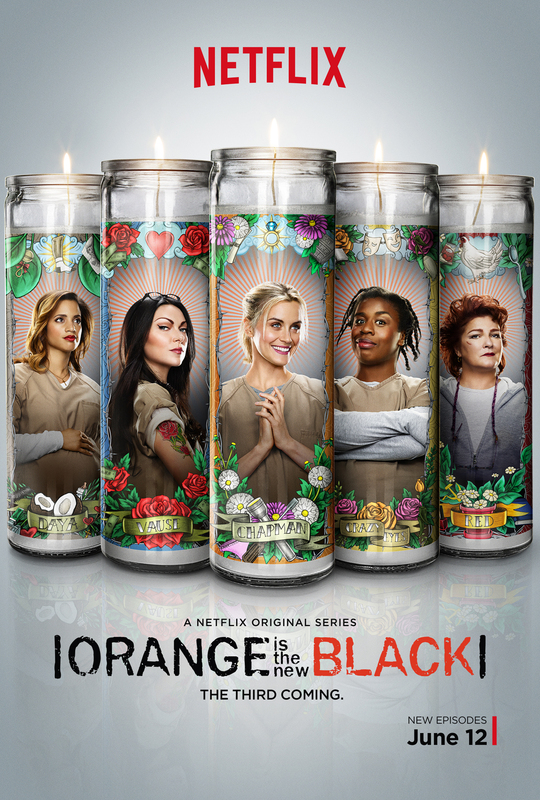 Getting ready for the binge worthy return of Orange is the New Black on Netflix (June 12). 5. Enjoy dinner and late shopping out on the town during the Third Thursday on State Street (June 18th). 6. With the start of Wimbledon this month (June 29 – July 12), we’re getting back into the swing of things on the court. 7. Slip on sandals are a must for summer to easily go from day to night. 8. If you love to read magazines on the beach as much as we do, then now is the time to check out these subscription deals from Groupon. 9. We believe a new tote bag for summer is always a good idea; shop similar Mar Y Sol styles at the No. 109 Shop. 10. We’re excited about the Firefly Music Festival (June 18 – 21) because this year’s lineup looks awesome!